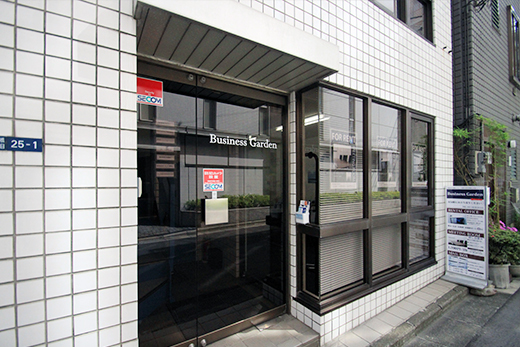 Shimbashi Business Garden offers private offices in our building on a monthly rental basis. 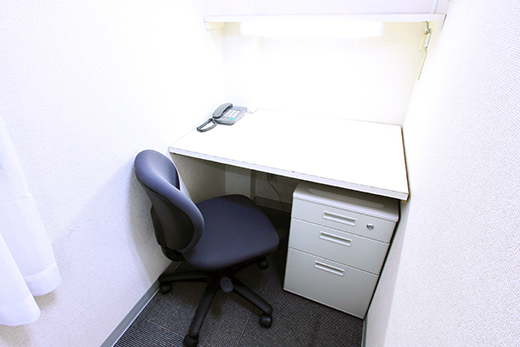 Private office rental also includes our Mail Handling, and Telephone Answering Service at no additional cost, making this a tremendous value. 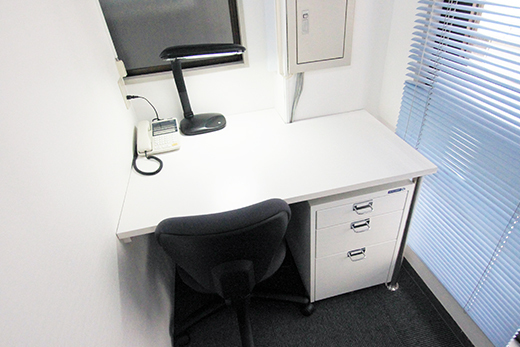 require, and you must make these arrangements by your self.